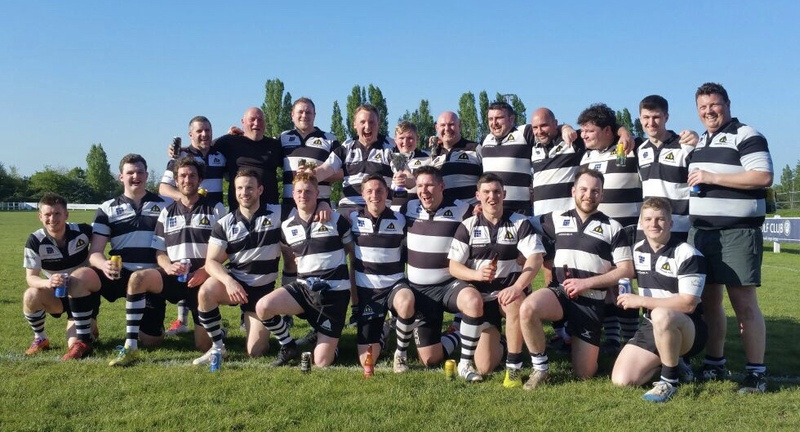 Chobham RUFC 5 vs. 22 Farnham R.U.F.C. - 8 December 2018 - 3rd XV - The Warriors - Farnham R.U.F.C. Chobham RUFC vs. Farnham R.U.F.C. Pete Marsh scores for Farnham R.U.F.C. Stanley Marisa scores for Farnham R.U.F.C. Tom Chandler kicks a penalty for Farnham R.U.F.C. Sam Thomas scores for Farnham R.U.F.C. Try Sam Thomas scores for Farnham R.U.F.C. Penalty Tom Chandler kicks a penalty for Farnham R.U.F.C. Try Stanley Marisa scores for Farnham R.U.F.C. Try Pete Marsh scores for Farnham R.U.F.C.